You need locker room leaders to win in the NFL. They aren’t always easy to come by, and time and time again we’ve seen teams that are talented on paper fail due to lack of leadership. The New York Giants, however, recently acquired a player that can make an impact both on the field and in the locker room. 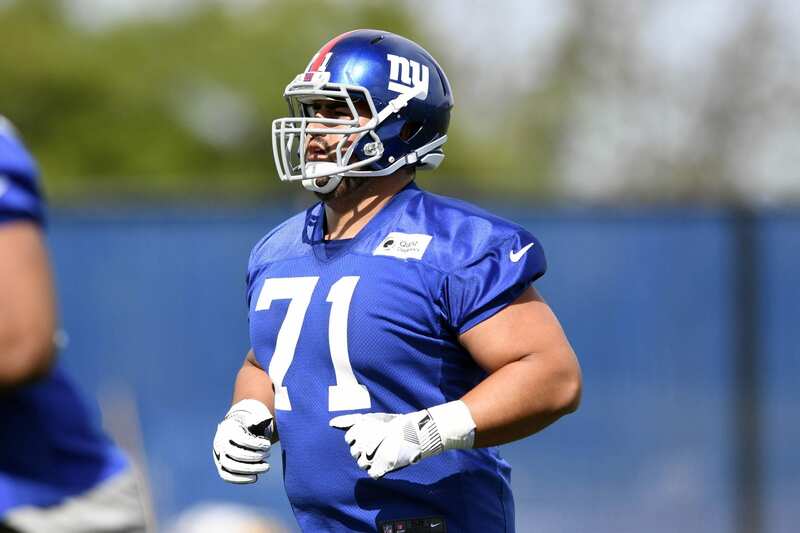 That player is Will Hernandez, the Giants’ second round draft pick and their probable starter at left guard. It’s easy to be a positive figure for the team when games are being won, but harder to remain a leader once the losses start. The Giants experienced that last season, when losses started building up quickly and hope was seemingly lost early in the season. For most of the players on the Giants team, the 3-13 season was the worst of their career in terms of team record. Hernandez has been through a season that was worse than the Giants’ 2017. His UTEP team went winless during his last college season, and despite that, he didn’t give up on them and quit putting in effort. “Even though it was the worst feeling ever, I could never live with myself knowing that I just gave up. If you’re gonna do that, you might as well not even be there,” he said during the NFL Combine. That’s the kind of attitude that the Giants could use during the team’s rebuilding process, especially if the wins don’t come early. Will Hernandez can be an anchor for the team, and not just because of his athleticism and power in blocking. Whether the Giants are a winning or a losing team, the staff and the fans can expect the same level of effort from their new guard. We don’t know where Hernandez will play yet, but we can expect him to start at either left guard or right guard. When the season does begin, though, his impact will go deeper than just his play on the field. And with changes happening across the board and with high fan expectations after an awful season, that’s just what the Giants need right now.